When I am not feeling anything on a menu and I spot a Greek salad, I order it. 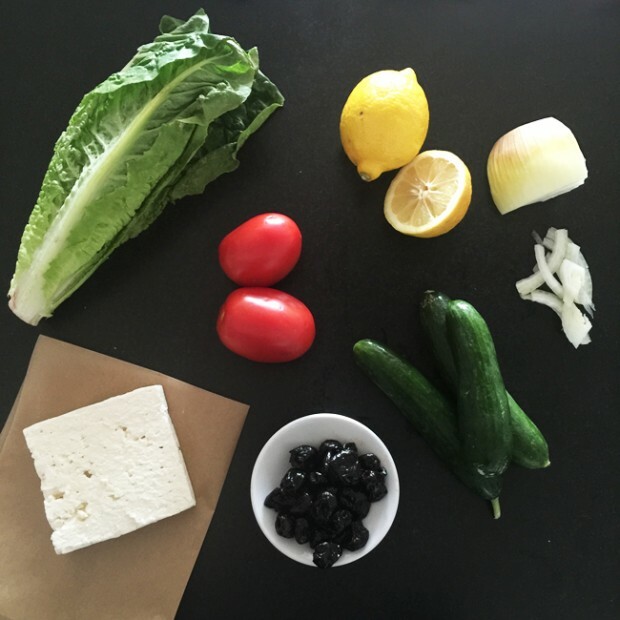 The salad I compose the most at home is a Greek salad. When I take a road trip and want something satisfying to eat but don’t feel like being completely debaucherous, I seek out a local “House of Pizza” for a Greek salad. Prepare dressing: add all ingredients except olive oil and whisk. Slowly add olive oil, whisking constantly, until emulsified. 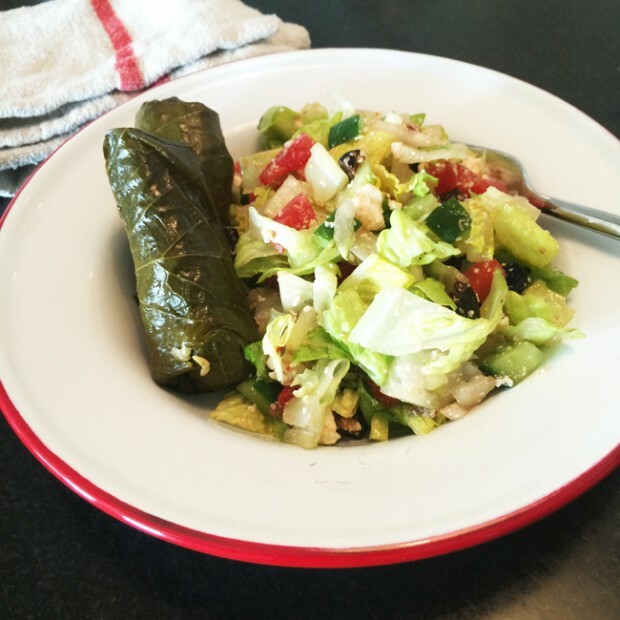 Add all ingredients for salad to bowl and toss with dressing; serve immediately or chill for 20 minutes to meld flavors.